Love this!!! 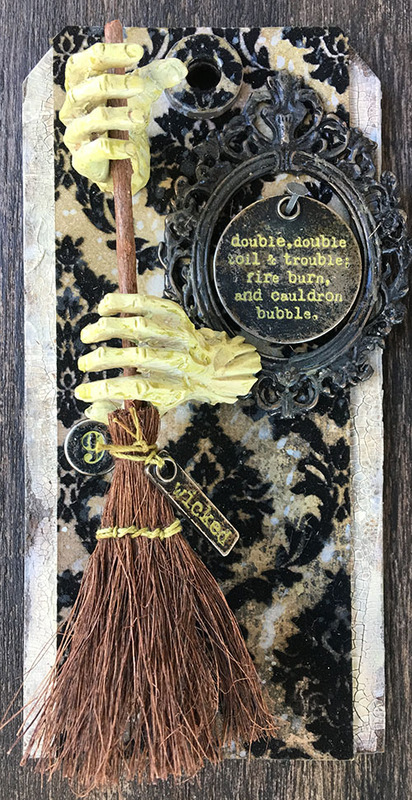 Awesome use of the zombie witch hands with broom...BRILLIANT, Vicki! WOW girl! 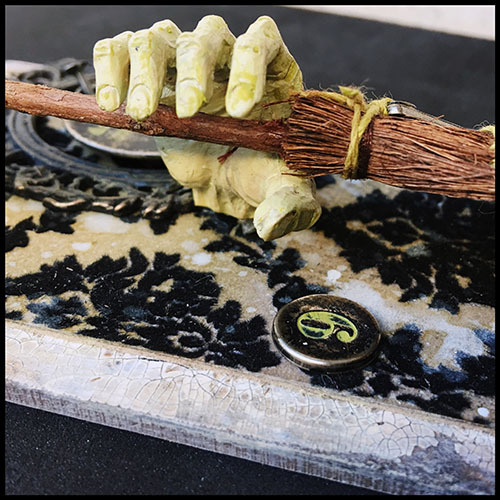 The hands holding the broom is just brilliant! LOVE this one! HOLY SMOKES!!! the zombie hands are amazing! You rock, I will leave it at that!